Animal-lovers we need your help! Hull's RSPCA rescue centre is under threat of closure and needs to raise £1m to rebuild their facilities. Money donated to 'RSPCA' only goes to the national charity, which means local self-funded centres like the one in Hull receive very little help. 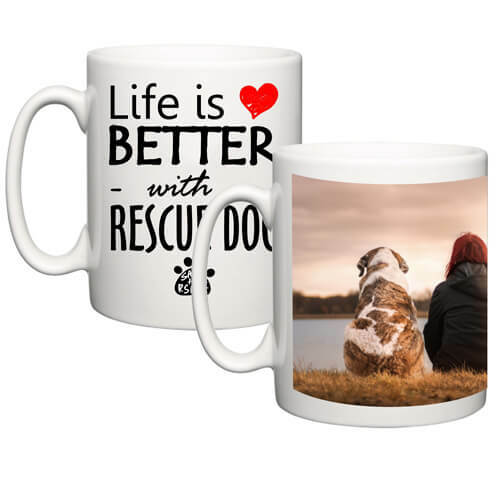 To help them raise the much needed funds, we have created a range of products specifically for animal-lovers. For each item sold, we will make a doncation the centre to enable them to continue their amazing work of helping animals in need. 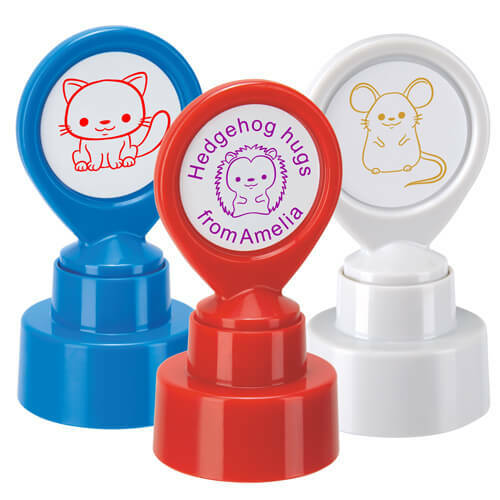 Fluffy little critters in the form of custom rubber stamps - what's not to love?! 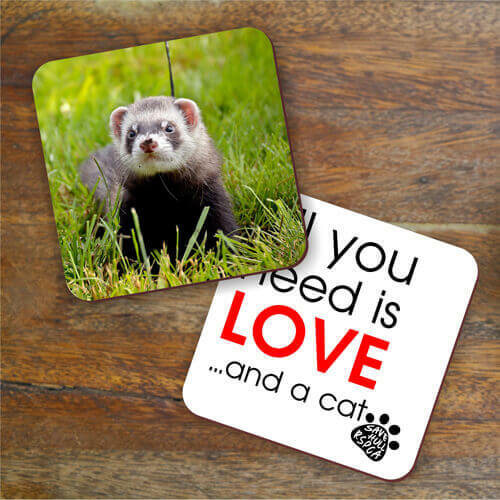 The perfect gift for any animal lover! Choose between a personalised message mug or a photo upload mug - all designed online...quick and simple!